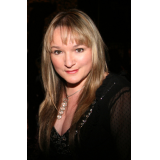 Carrie Kirkpatrick is a television producer, photographer, presenter, TV psychic and author. She runs Divine Media, producing television programs about the esoteric world and historical mysteries and is a prolific photographer. 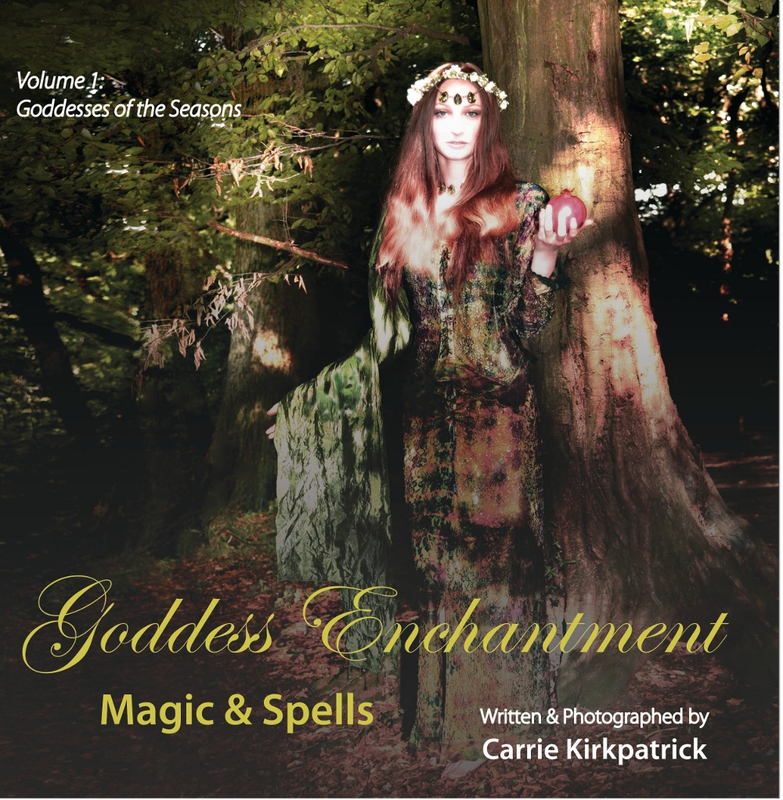 Goddess Enchantment, Magic and Spells takes you on a journey into the realms of magic and legend, as we retrace the myths of the Goddesses of old with a fresh perspective that makes them accessible in the 21st Century. Carrie Kirkpatrick opens the doorway to the magical realms of the Goddesses, inviting you to partake in visualizations, spells and magical rituals designed to help you fulfill your potential. See the Goddesses come to life in vibrant and magical photographs, connect to them and gain from their inspirational blessings. Goddesses Love, Abundance and Transformation introduces the Goddesses that can help you to transform your life and manifest the love and abundance that you desire.